Homemade Skin Facials for Fall. Prep your complexion for the windy season using these homemade skin facials. Include the healthiest and vitamin-rich natural ingredients into your beauty regime to provide your skin cells with a protective shield. Harsh weather conditions, the wind and dust can often do irreversible damages to our complexion. Those who wish to experiment with the safest natural skin remedies will have the chance to prepare the most nutritive facial mask recipes. Fruits, seeds and vegetables are the perfect ingredients you can use to pamper your skin cells with vitamins and minerals. Use your beauty knowledge to combine elements that do magic to your complexion. 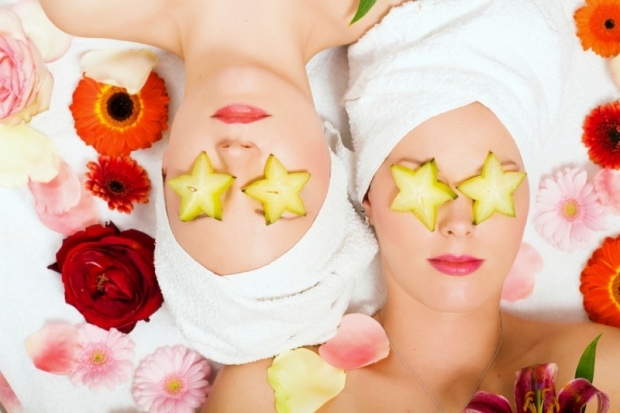 Flaunt your glowing skin during the gloomy and rainy days using these homemade facials. 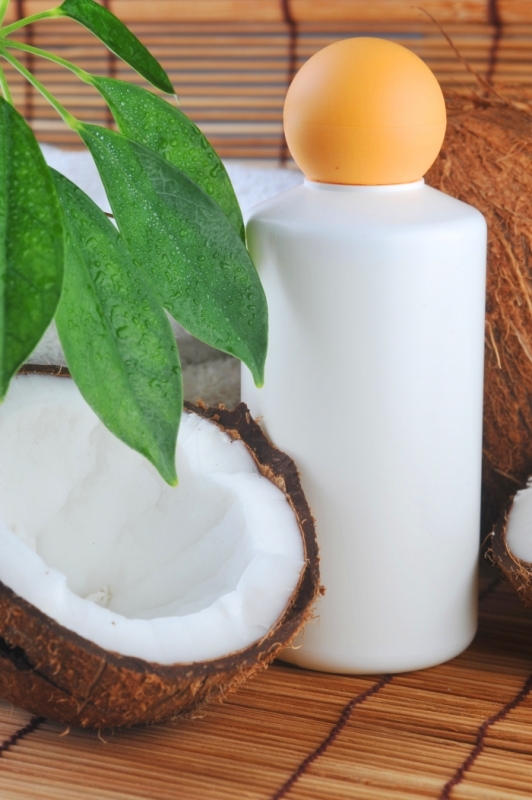 Use these miraculous ingredients to cleanse your pores and revitalize your skin. Mix 1 tsp cornstarch,1 tsp pineapple juice and 1 tsp of warm coconut milk. Create a fine paste you can apply on your complexion. Celebs also use this mask as the best beauty fix before red carpet events. Keep the treatment on for 10-12 minutes, then rinse it off with tepid water. Use this facial at least twice a week to keep your skin super-soft and glowy. Grab a medium bowl and mix 1 tsp mashed avocado with ½ tsp extra-virgin olive oil. Cleanse your face beforehand, then apply the mask on your complexion. Start massaging the mixture into your pores using circular motions. Leave the treatment on for 5-7 minutes. Finally, you can wipe off the facial with a damp washcloth. Shrink your pores and give your complexion natural radiance using this super-simple facial recipe. Take full advantage of the vitamin content of these ingredients and create a soothing mixture of: 1 tbs honey, a tiny amount of oatmeal and the puree of a cooked peach. Apply the paste on your complexion and leave 10 minutes for the mask to exercise its effect. Finish up your beauty spa by washing off the mixture with cold water. Cleanse your pores by using an organic treatment. Mix 1 tsp plain yogurt with 1 tsp fresh orange juice in a medium bowl. The mixture must be applied to your cleansed complexion. Leave the mask on for 10-15 minutes, then wash it off with tepid water. The beneficial results will be visible right after the first beauty session. Provide your skin with a refreshing treatment using this timeless facial recipe. Grind 1 tbs almonds using a food processor. Grab a medium bowl and mix the almond powder with 1 egg white and 1 tbs honey. Cleanse your face from dirt and apply the mask evenly. Leave the mixture on for 15-20 minutes. Use a damp washcloth to wipe off the facial. Repeat this ritual any time your skin needs a revitalizing treatment.